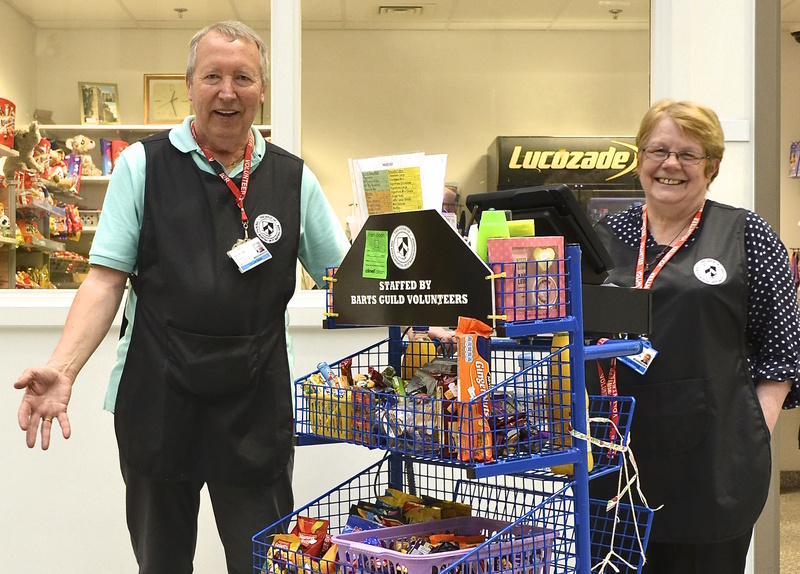 Annual membership helps us to support one of the world’s oldest hospitals, now a leading cancer and cardiac centre in London. 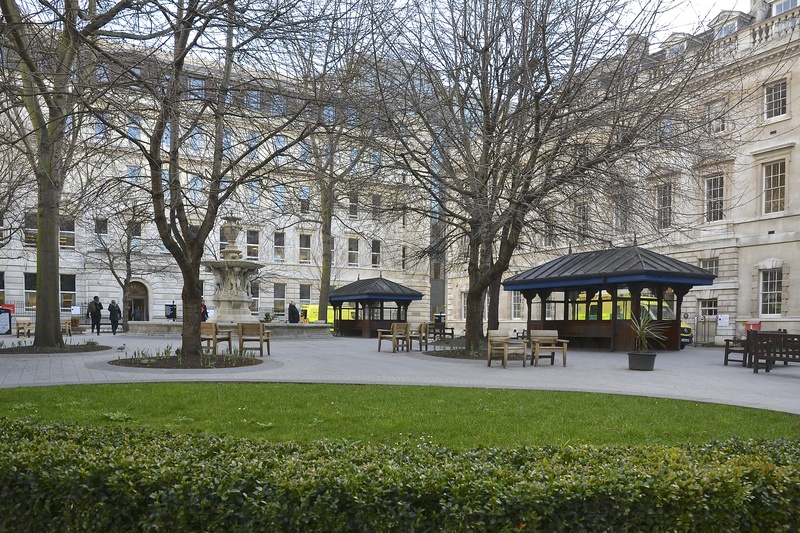 If you’re a current Barts and The London student, you can join the Guild for free! 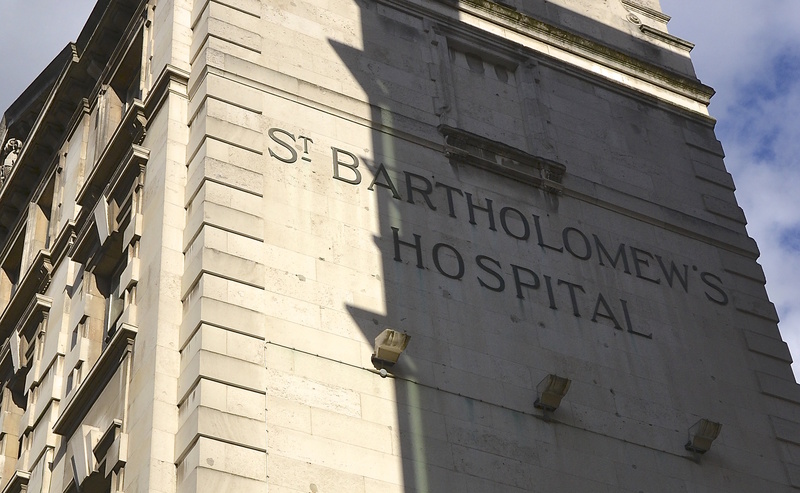 Find out how we’ll use your membership contribution to support Barts. 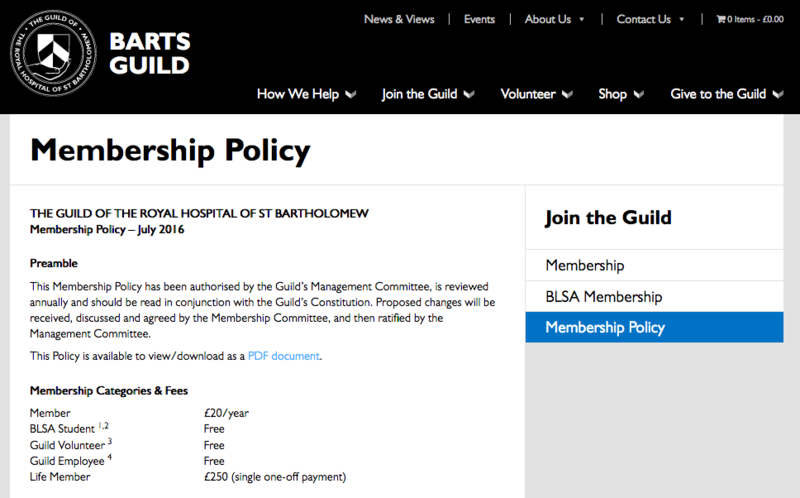 Barts Guild membership is governed by this policy, approved by the trustees.